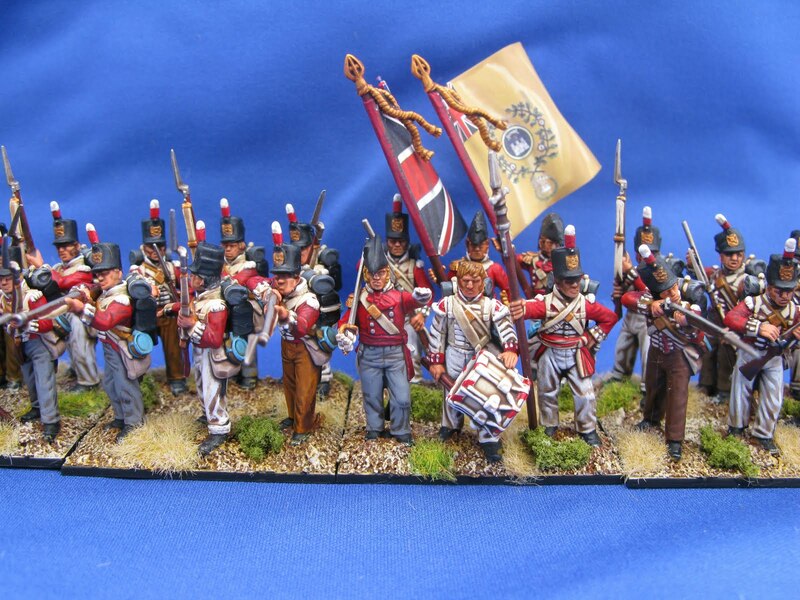 My first and hopefully last ( since I can not afford or bear yet another painting project) unit of speed-painted British is complete. Overall I have to say that the army painter dip is a great product and it works wonders when you start with a light undercoat and limit yourself to a single or no-highlights. Wow, awesome battalion, well done. Great looking unit, very impressive. Nice work with the dip. My brother is doing the same with his Perry French at the moment. It is amazing how the final basing ties them altogether. Not as detailed as your own guys but time is a factor at the moment. Brilliant work, they look awesome. A fine looking unit! Well done. Pretty effective results, they look very nice. How did you do the red, is that strong tone over a light red? thank you guys! 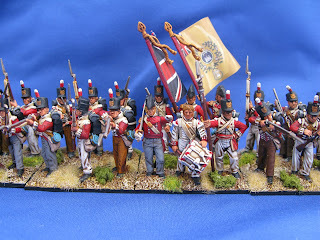 it seems that despite the time I devoted to this regiment the results were surprisingly quite good! @Paul: aha! you have finally decided to give in! I hope you start painting some units soon! @MiniMike: The red is a basecoat of machrite red then dipped and finally a highlight of blood red. 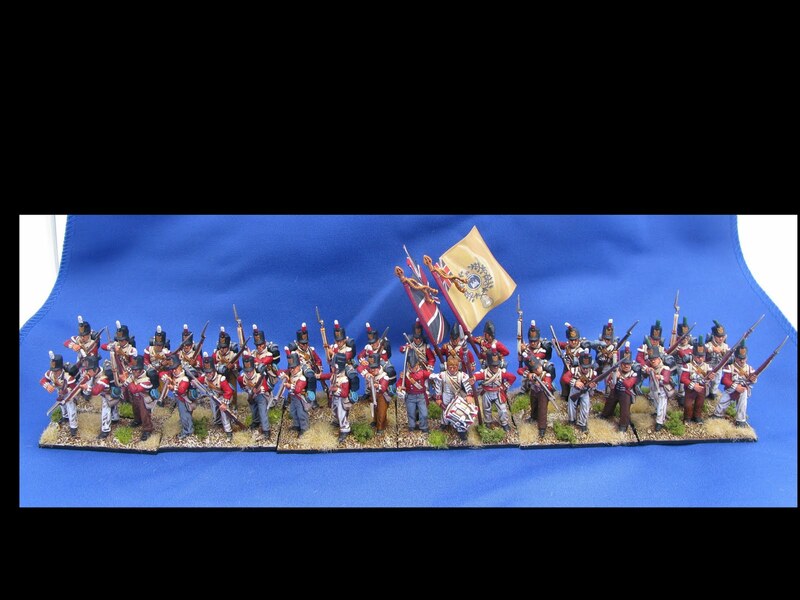 Nah, The 28mm are just for fun! 15mm are the only true scale ;-) you should try them some time lol!